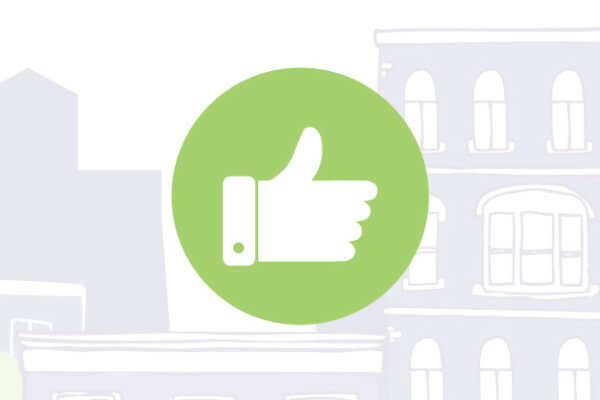 We want to share the draft neighbourhood plan with you. 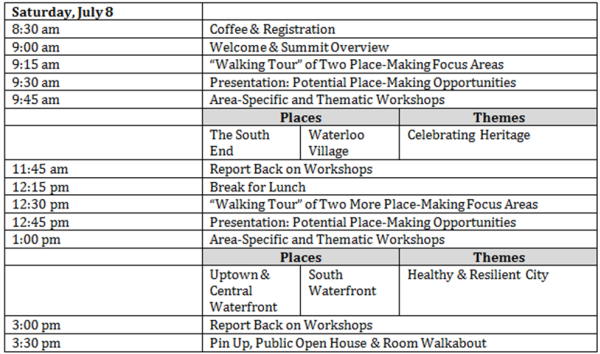 We'll be looking for any feedback on the plan until June 29th. Please submit any comments here, or via the contact methods below. 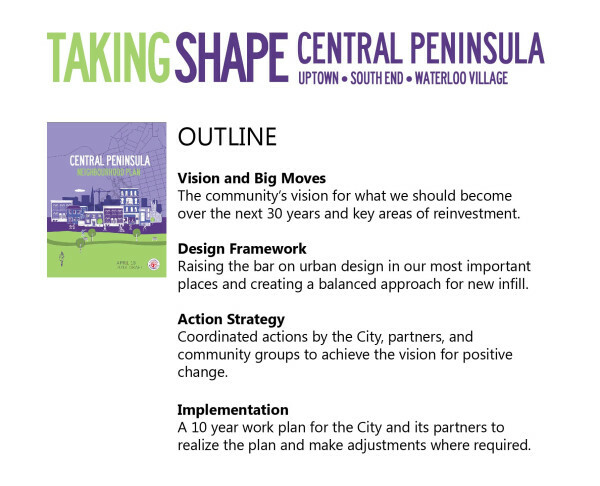 After gathering further input throughout the month of June, we're aiming to initiate the adoption period for the plan in August, with the plan finalized by Common Council before the end of the year. 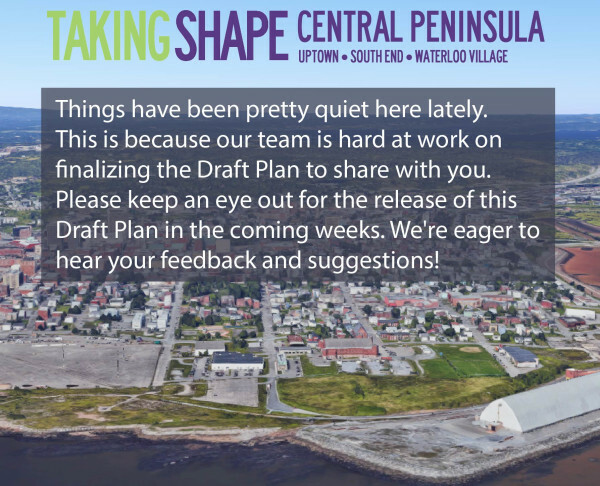 We've posted the draft plan and want to know what you think. Tell us about it here. 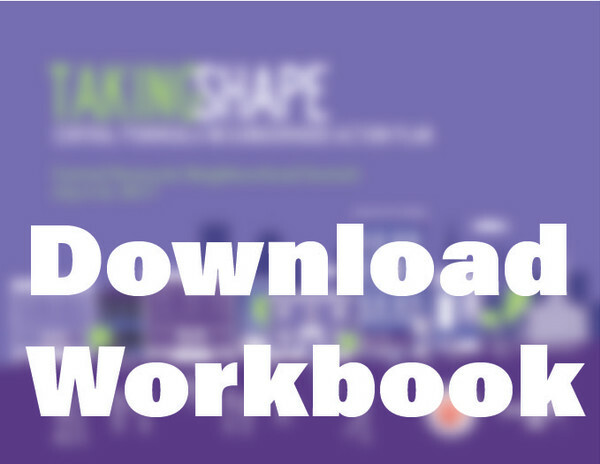 Stay tuned for more opportunities to learn about the plan and how else you can get involved. 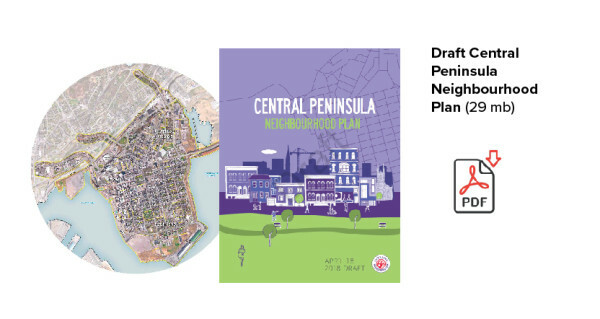 Draft Central Peninsula Plan Neighbourhood Plan Coming Soon! 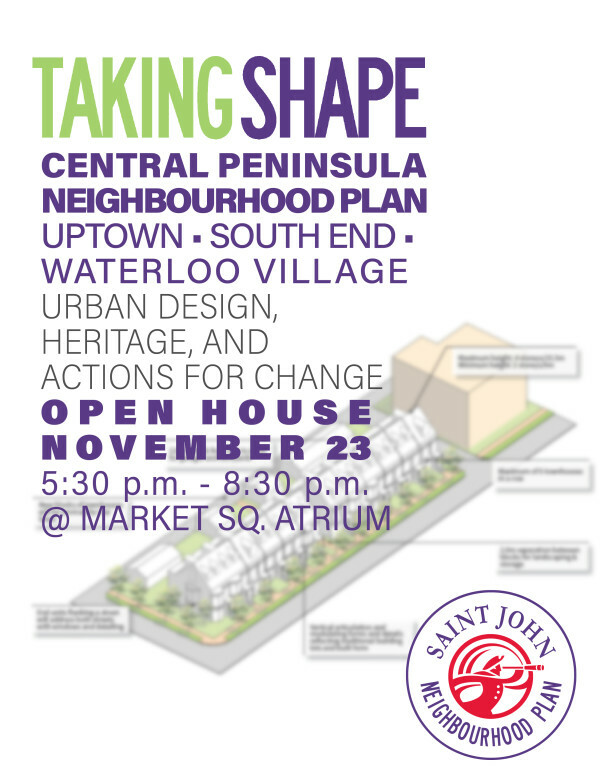 We'd like to know what you thought about the Open House on November 23rd. What did you like, what would you change, was there anything missing? 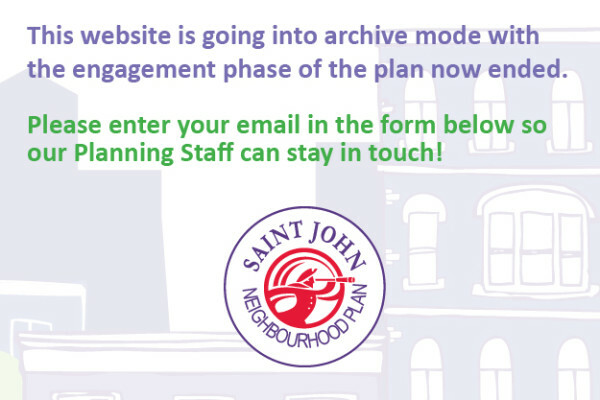 Send us your comments by December 15th. 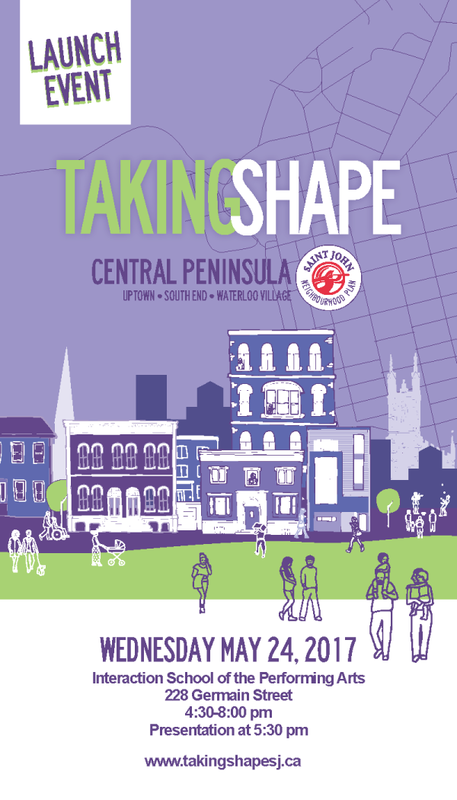 Thank you for providing feedback on What's Great, What Could be Better, and What's Missing on the Central Peninsula! 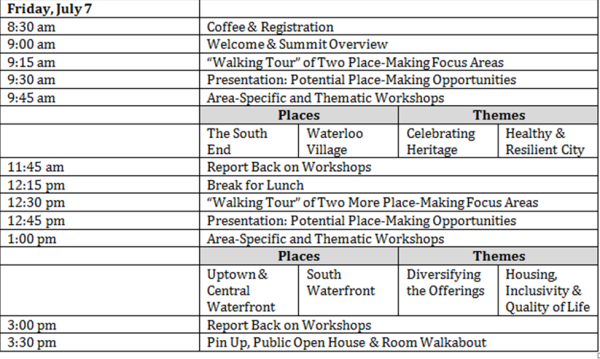 We have heard you and compiled a report summarizing major themes of engagement which will be presented at Common Council on November 14th. 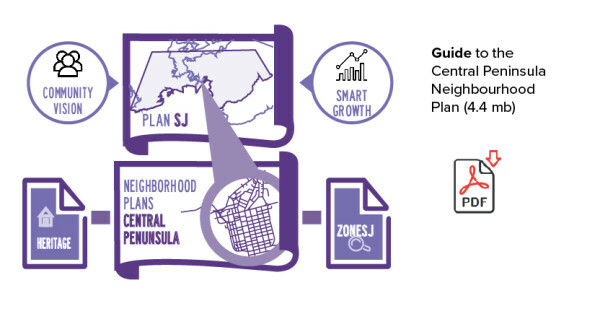 The next phase of CoUrbanize is to get specific feedback on three targeted areas. 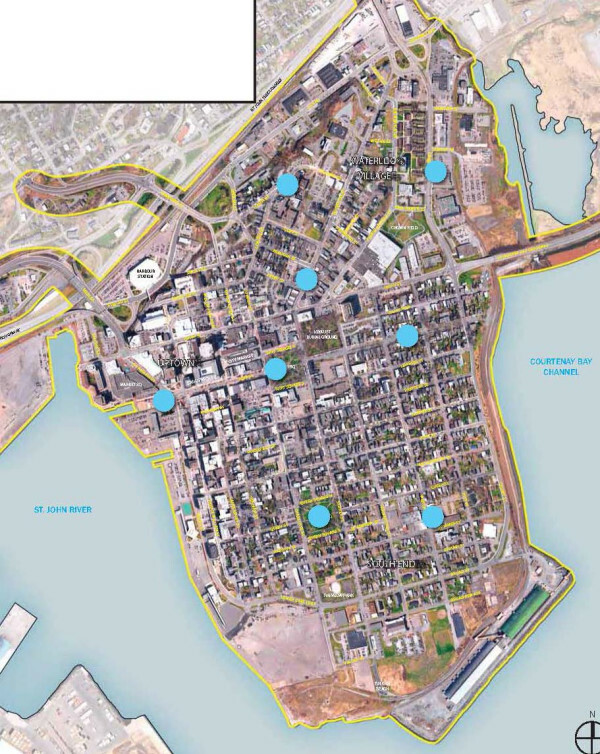 This feedback will be further utilized the geography of the peninsula and where interventions should be prioritized in the plan. 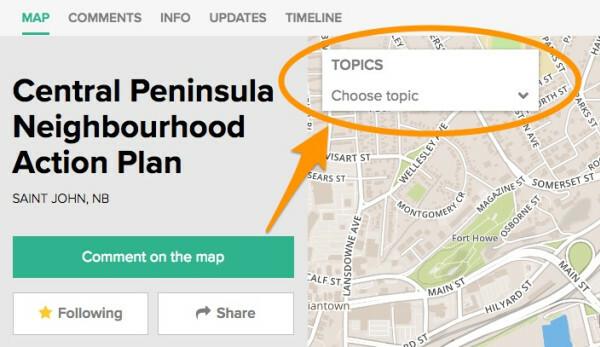 Comment on the Map to answer the three questions we've designed to prioritize these improvements around the Central Peninsula. 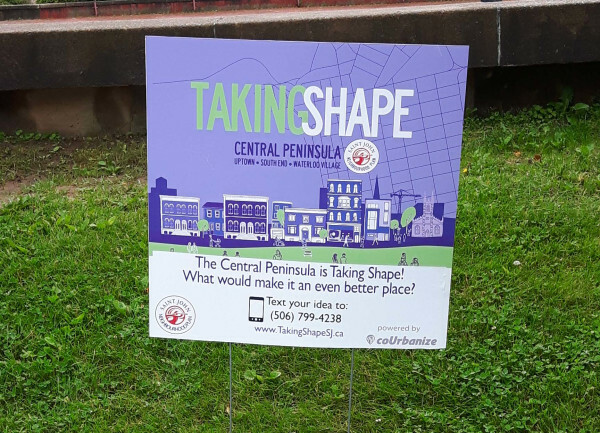 "What does your community mean to you?" 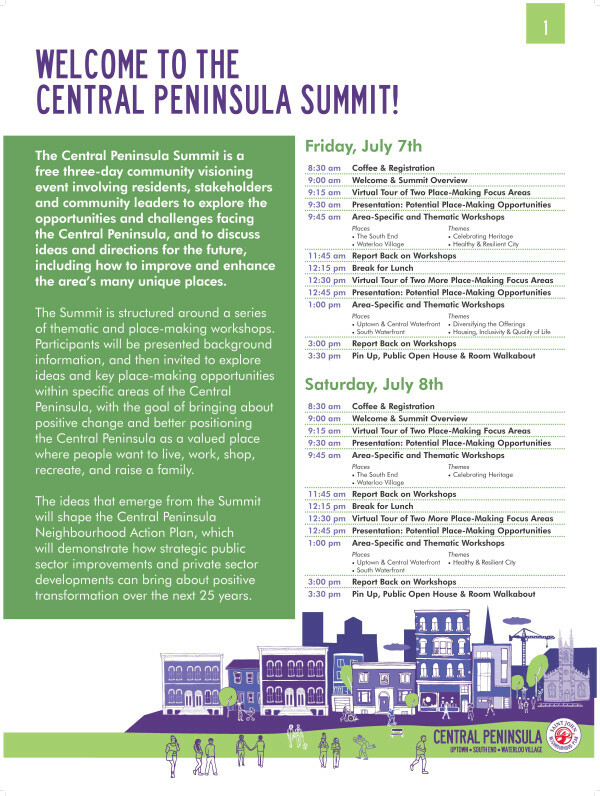 We've invited 10 speakers from Saint John to share their ideas and stories on the Central Peninsula. 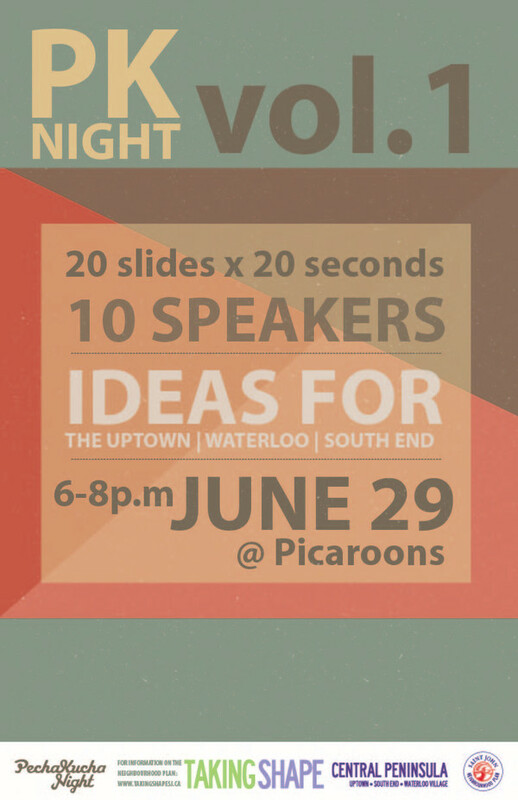 The format of a Pecha Kucha Night™ is to deliver short, punchy presentations of 6.5 minutes (20 slides timed to 20 seconds each). 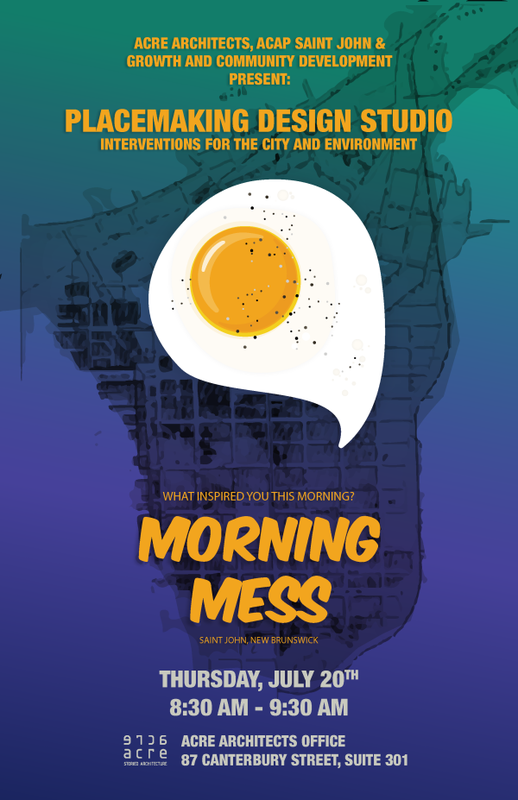 Stop by for this one of a kind event and celebrate our city's creativity. 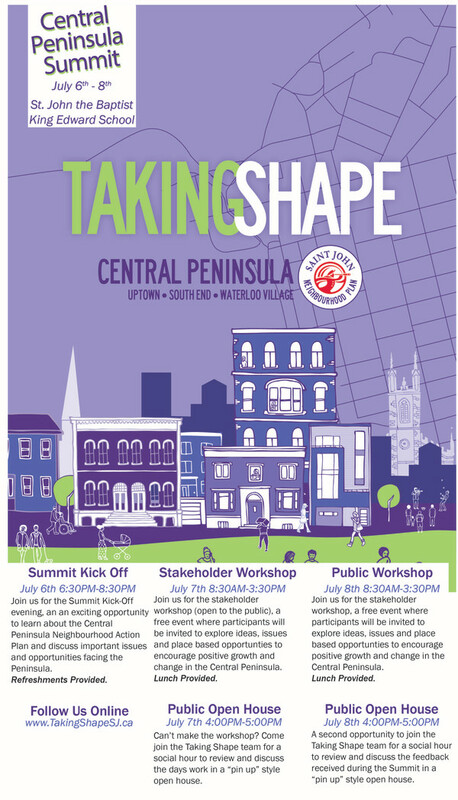 Thursday, June 29th, 6 p.m. - 8 p.m.